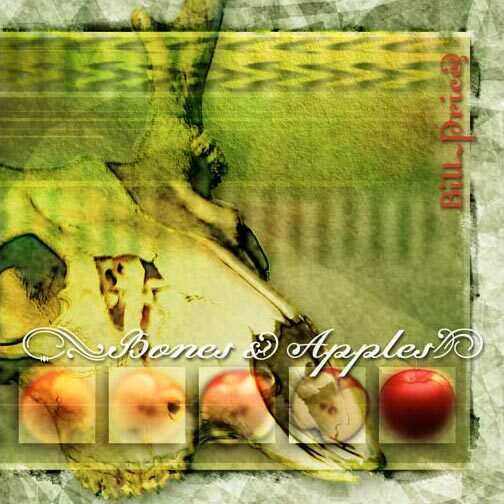 Bones & Apples is the first Bill Price "solo" release and contains 15 original songs. Much of the subject matter touches on the idea of identity - both within an individual and in relation to our country and world. The songs attempt to ask what a "profit at all costs" mindset and what the potential loss of uniqueness means to both our culture and our environment and how our spiritual beliefs (both Judeo/Christian and Native American) might guide us in relation to these issues. It was recorded between 2000 and 2002. Released July, 2003.